A power outage in the South Bay affected thousands of PG&E customers Sunday evening, according to the utility's website. The outage started about 7:30 p.m. and impacted customers in West San Jose, Saratoga, Los Gatos and Campbell, according to the outage map provided by PG&E. 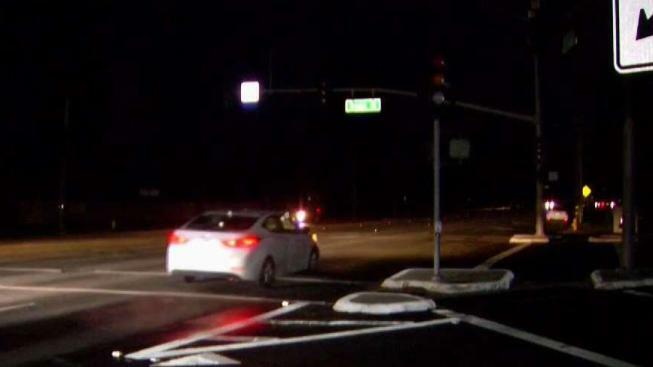 Power gradually was restored to customers within about 1-2 hours, PG&E said. A PG&E spokesman said the outage is being investigated but it appears the issue involved the Saratoga substation.